Since 2011, we’ve had a succession of marketing partners who’ve helped make the U.S. 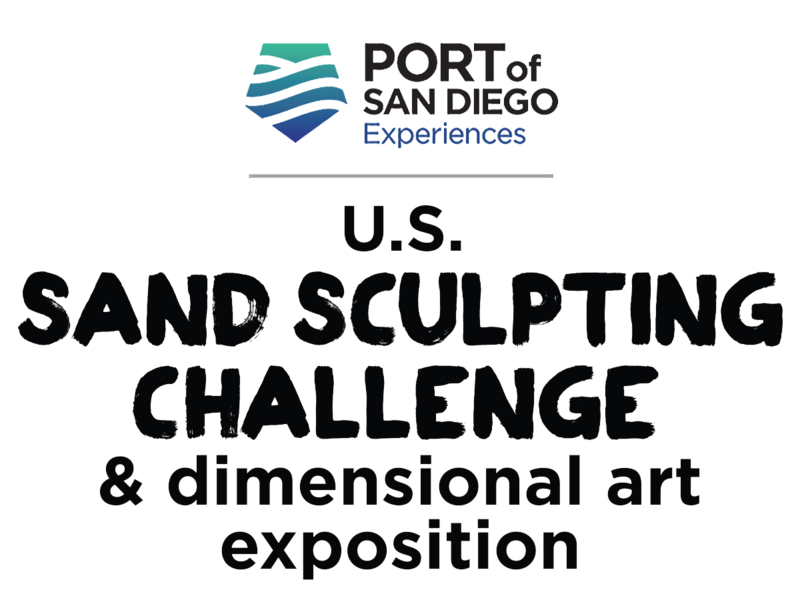 Sand Sculpting Challenge and Dimensional Art Exposition possible. They have helped our event, the community and our associated kids educational charities, and we have helped them promote their initiatives and services, and sample their products to as many as 200,000 Southern Californians every year. Each entity’s participation helps the other reach its objectives; hence we use the term ‘partners’, rather than sponsors. We especially thank our title partner, the Port of San Diego, our stage partner, the San Diego Union-Tribune, kid zone partner, MTS, and our very good neighbor downtown, Bumble Bee Seafoods – they’ve been with us throughout the years. Thanks to all of the companies and brands below who’ve participated with us. If you are interested in a partnership for 2019, please contact us here ….